Fauna in the Ecuadorian capital, like dogs and cats, is a public health concern. The growth of the animal population became almost unmanageable due to the authorities apathy and the lack of support to the few private non-profits. 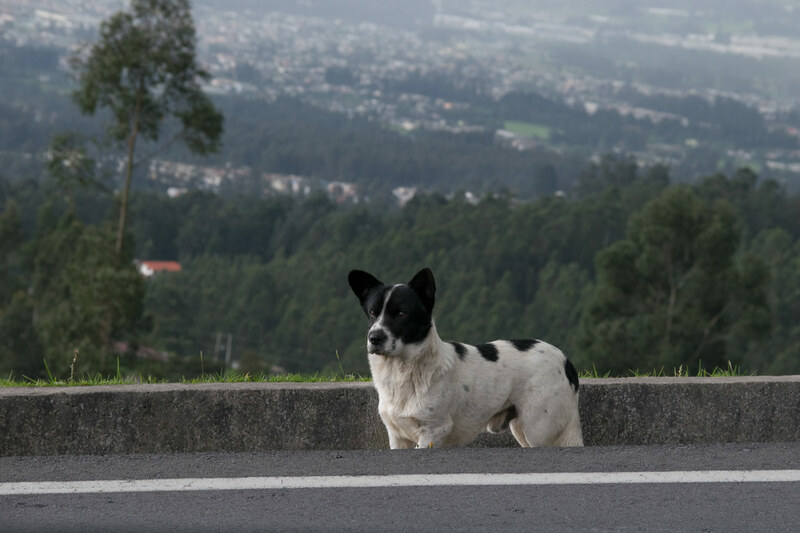 According to a study done by the University San Francisco of Quito, there is a stray dog for every 22 people. This means there are 140 thousand dogs wandering in the city, most of them are in the south. There is no registration system for dogs in the Metropolitan District. In October of 2018, activists and lawyers proposed a reform to the Criminal Code in order to make animal mistreatment a crime, which is now considered a minor infraction. One of the activists is Lorena Berlollio, an advocate for animal rights from Guayaquil. In her opinion, it is necessary to take a census in order to know where are the most problematic areas and then focus the neutering campaigns there. She also believes this is mainly a cultural issue. This is a report with many points of views that show the reality of a city that does not love animals.